I nearly choked on the delicious mango and banana smoothie that I was having for breakfast this morning. Because whilst enjoying it, I read that mangoes imported from India have been banned by the EU. What? It’s not April 1st – so this is no joke…. Apparently the ban has been put into place until December 2015 as authorities in Brussels found a whole load of mangoes infested with fruit flies that they believe could damage European salad crops. Now I can understand the need to be cautious – we don’t want diseases and pests affecting our crops – but a complete ban? Surely this is somewhat of an over- reaction? The UK is trying to build relations with India – David Cameron was in India only a few months ago brokering business relationships – so a decision like this could be devastating for local farmers, not to mention loss of revenue for them and UK businesses too. If the Indian government is complying with all the EU rules why the ban? 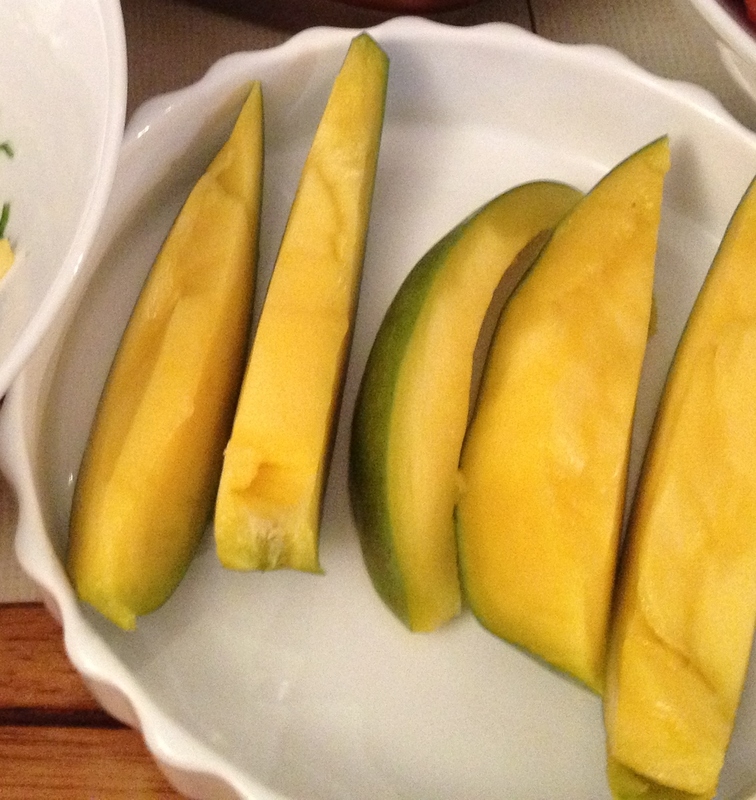 Really – so much fuss about a mango? Well if you think that the UK imports 16 million mangoes a year worth £6 million – well then you can understand what the fuss is about! Knee-jerk reaction or valid ban? What do you think? 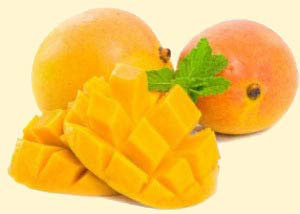 In the meantime, I’m going to Southall on Sunday to stock up on the delicious Alphonso mangoes. Who knows, I might have to travel to India to eat them next time!